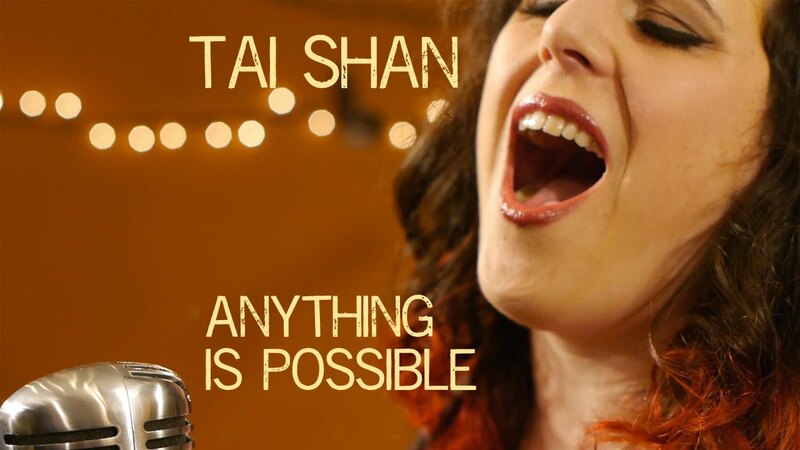 Tai Shan has a confident, breezy, vivid, Adele meets Colbie Caillat vibe. She excels at providing a family-friendly setlist with covers and originals perfect for walking down the aisle or during a cocktail party. As a songwriter, she has been commissioned to write personal songs for weddings, anniversaries, and other live events. Tai performs in a Duo with her husband Austin. Creating a full sound for Weddings, Corporate events and house shows. 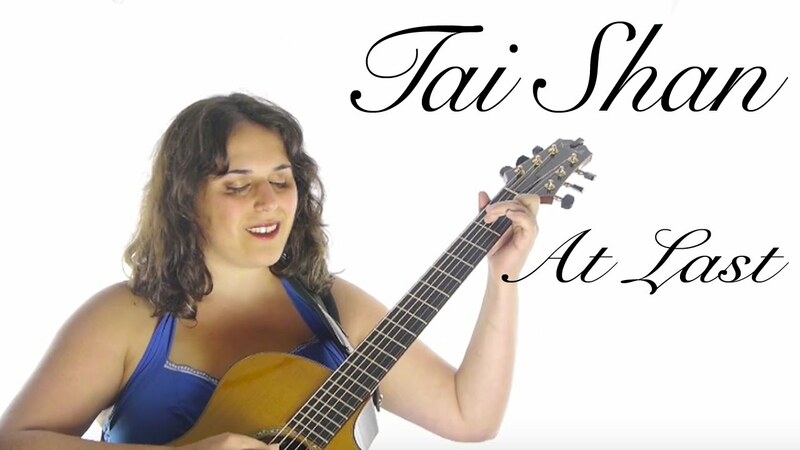 CultureMob raves "Tai Shan sings as if the world was unaware of beauty, and it is her task to describe it. She knows each goosebump-raising frequency, and proves that whole worlds can exist in a five-minute song." Tai can play solo or with a Duo! Tai was extremely good at keeping in touch with me. I never had to prod her to communicate. She's very talented and professional. Her performance added great ambiance to our exhibit hall lunch. Thank you for your review. Working with you was an absolute joy. You are organized and easy to work with. Performing at the exhibit hall went smooth and was well recieved by your attendees. Thank you for all the work you do and for having us. 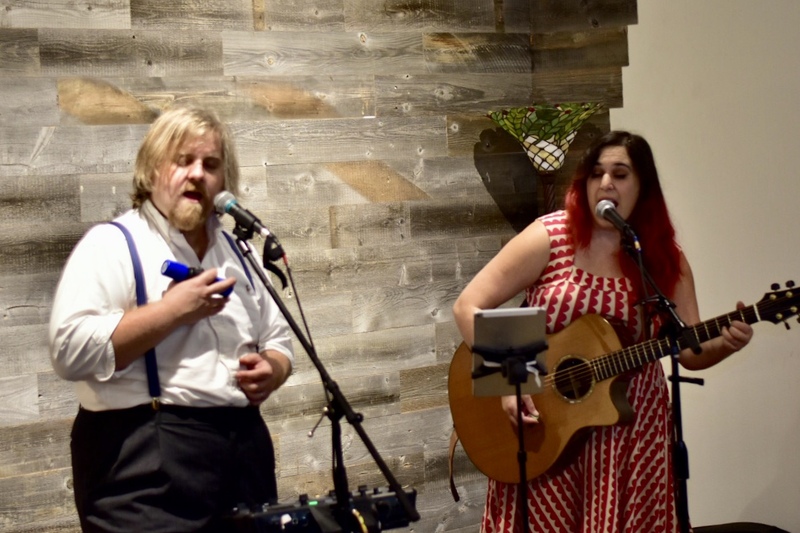 Tai and her husband, Austin played for our intimate wedding celebration of 60 people on Vashon Island and they knocked it out of the park! 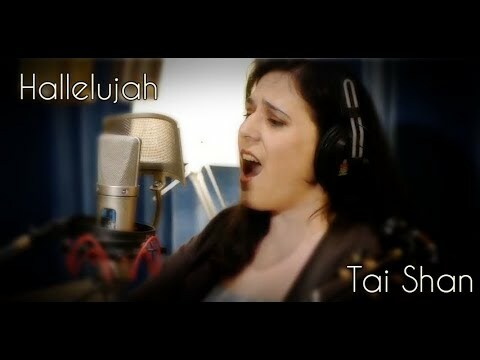 All of my guests commented on how beautiful Tai's voice is. Tai was so easy to work with and was always willing to help us come up with the vision for our day. We couldn't have asked for anything better. She took our requests and sent us sample files so we could listen to our first dance and other songs beforehand, which was helpful and of course sounded beautiful. She was very quick to respond and always had thoughtful advice/suggestions. She has a wide range of talent including fun, upbeat dance songs as well. Overall, she helped to make it an unbelievable evening and for a price that seemed well below what she deserved! Tai and Austin played music for our morning ceremony. They came on time and prepared and were a dream to work with! They learned a few specific songs, but everything they played was beautiful. They accommodated all of our wishes, including a kazoo parade around the park! I hired Tai Shan for a surprise birthday telegram . I wanted 2 specific songs played and she knew exactly what i was going for and replied back with a great plan. She played guitar and sang and she even had her husband come along who is also a singer and trumphet player. They were very professional and super nice people. My husband was surprised and really enjoyed it! What a joy it was surprising your husband on his birthday. You had great ideas vision of how you wanted to surprise him so it made it really easy for Austin and me to practice and create the perfect singing telegram. Hurray! What a Delight. Let's do it again! Having Tai Shan and Austin play an intimate set in our art gallery was, in a word, Unforgettable. I had invited a group with an age range between 12 and my Grandma at 99, and Tai had EVERYONE completely engaged the whole time, laughing, teary-eyed, and singing along. She and Austin have a delightful way of inviting you in to their lives and love in a personal way, with stories, anecdotes, etc., but we all had the feeling that we had experienced - and been a part of - a making of magic right there, in that room that night! How often do we all get that kind of authentic experience?? I heard from so many in the days afterwards, how much they had enjoyed the evening and how special it was.. I couldn't recommend this experience enough, not to mention, hosting the concert was literally as easy as falling off a log. Tai and Austin had every little thing dialed, from invite timeline reminders and templates, to complete organization and flow on the day of. My few responsibilities as the host were clear and easy to hit. Their professionalism and clear mastery of talent and material, meant I and all my guests could just put a pause on life and sit back and relax, basking in the joy only live, incredible musicians can bring. Thank you so much, you two. All the good feelings are coming back, just writing this! Tai was not only a talented singer/songwriter, she was helpful in putting some finishing touches on our event! I forgot to get lighting for the stage and she had what we needed. She was easy to talk to, very friendly and her performance was fantastic. She was able to bring her husband, Austin, so we had an amazing duet! I would highly recommend Tai. I feel like I have met a friend for life. What a joy it was playing for your community. You bring such good into the world with your kindness and care. I want to present shows with you to amazing people all the time. It truly is amazing what we can accomplish when we work together! Thank you for working with me. Having Tai Shan perform at our corporate event was great!!! This was the first time we used a live performer and we would certainly use her again. Playing for your event was a joy! Austin and I had a blast and were so thankful to take part in thanking your customers. We would work with you and your team again in a heartbeat! We opened our garage to our neighborhood and had an AMAZING turnout for an unbelievable show! Tai and Austin were magical. And so prepared: They brought everything. The audio was perfect. I loved the custom lighting! Our neighbors are requesting them to come back and perform next summer. Thank you both! We love you! Tai helped to make our wedding day perfect! We were interested in live, acoustic indie music and Tai fit the description perfectly for us! We listed to the audio samples and knew that was what we wanted for our event. I can tell you that she is even more amazing live! We commissioned a few of our favorite songs for the ceremony and she performed them beautifully! During the cocktail hour she curated a wonderful set of love songs that everyone enjoyed! Many of our guests complimented us on the ceremony and cocktail hour music but all that credit goes to Tai!! She truly is amazing and very, very talented. Thank you again!! Before hiring Tai, I had a vision of how I wanted to propose to my girlfriend. Tai made my vision come to life. Living in Indiana and making the trip to Tennessee to propose not knowing what to expect was a little scary but Tai handled everything, I mean everything! She went above and beyond to make this night special. You would have to see the pictures to believe it! Her musical talent is off the charts and she nailed the songs I asked her to sing. I will have to say she was worth a lot more than we had to pay and worth every penny. Tai handled the flowers, the lighting, the decorating, scheduling and worked with the photographer so I didn't have to worry about anything. I can't thank you enough for making the woman of my dreams so happy! You are the best! I loved I mean LOVED working on this proposal with you. You were easy to work with, honest about what you needed and wanted and by the time you walked her up I literally heard her gasp. That’s the goal to take someone’s breath away and thanks to you we did just that. Many happy years are ahead of you two. If your looking for musicians that deliver an exceptional & engaging performance than Tai & Austin are an outstanding choice. I had the pleasure of working with them to deliver a performance in one of the community homeless shelters. I had less than 24 hours to secure a musician and they graciously stepped in and were wonderful to work with. Tai was professional and timely in her correspondence with me and was willing to be flexible and adjust the selection of music to deliver the best performance for the audience. They engaged the audience throughout the performance and delivered a performance that the audience enjoyed! I would highly recommend using Tai & Austin for any event! Original music, polished professionalism, and universally appealing material. We used a house concert with Tai and Austin as an opportunity to throw a meet-our-neighbors party, and the night absolutely could not have gone better. Their music, in addition to being original, creative and uplifting, appeals across all generations. Their multi-voice, multi-instrument set gave the show a "big-time" feel. They both are great performers and played off one another in a matter that made the audience happy and comfortable being together, regardless of whether they were sitting next to strangers or longtime friends. Our alley garage overflowed with sound and smiles, and at the end of the night we received endless thanks from all who attended. We are so thrilled the night went so well. We had the best time. I had Tai Shan come over for a home concert to celebrate my birthday with friends and family. It was a night everyone is still talking about. We had so much fun listening, singing, laughing and spending time together. Everyone enjoyed the variety of songs played and there was a little something for everyone. It is a night we will not forget. Tai Shan's trio performed for our 250 person event. Everybody loved them! Perfect blend of upbeat, yet low key for people mixing. Tai was wonderful to work with and very accommodating. I highly recommend them. Tai Shan and Austin helped us make our family reunion a very special one. Not only are they very warm and personable but they are very talented musicians! We so appreciated them for accommodating songs that we had requested and engaged the audience throughout the evening. Thank you very much for the wonderful memories! Totally blown away and impressed! Impressed!! Great mix of music for all!! Entertaining and professional! We had 200 guest that loved the music!! Loved that Tai Shan donated her time to our non profit fundraiser! 5+Stars!!! Tai and Austin were absolutely the perfect touch to a perfect day! 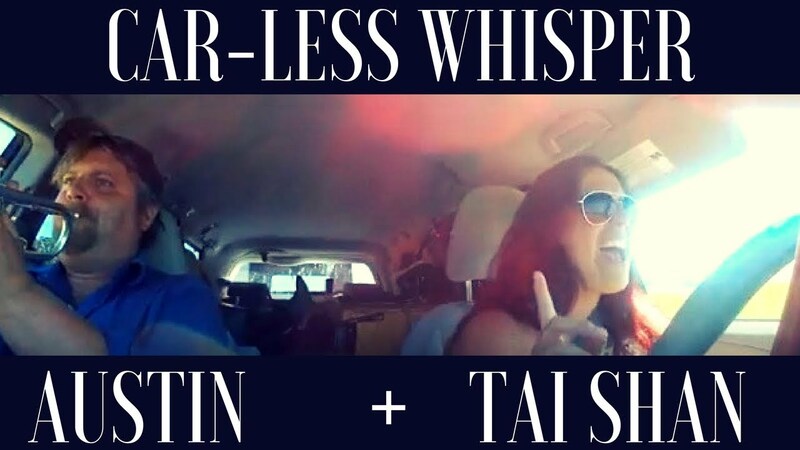 Tai’s voice is so beautiful and the combination of her and Austin even better! Everyone at the party commented on how perfect they were! Easy to work with and followed my requests to the tee! Can’t wait for another party to have them out again! Thank you so very much! Your birthday was a blast. We were honored to be a part of it Aimee! Plus your chicken piccata was incredible!!! I am SO happy that I went with Tai for our ceremony and cocktail hour musician - she is so amazing - beyond talented, super responsive, and incredibly nice. My husband and I went into hiding during our cocktail hour, so I didn't get to hear her during that time, but Tai helped make our ceremony so incredibly special. We chose 2 songs that she learned for us and then picked the recessional song from a list she offers. It really was so amazing and exactly what we wanted. Thank you so much, Tai - couldn't be happier! What a joy it was playing for your special day. 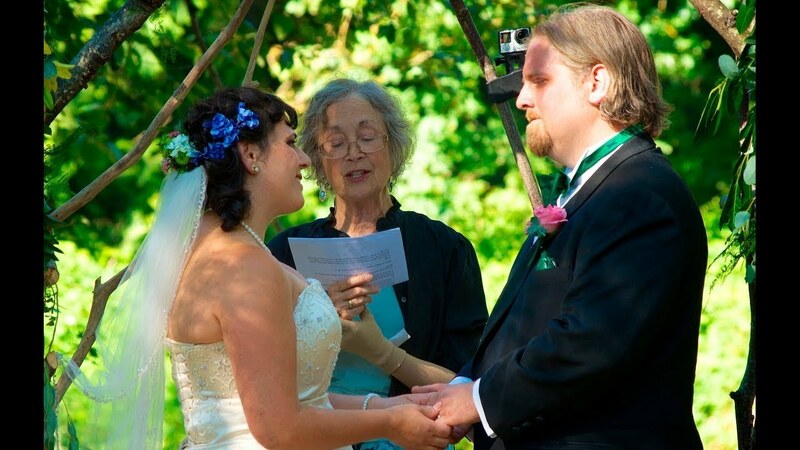 Your vows made me cry. I wish you and your husband many long successful years. Tai and Austin sang really well and kept the kids entertained! Everyone loved them. If you want someone who is professional, kind, incredibly talented, and who puts an amazing amount of care and effort into your show, then you have no choice but to hire Tai. I wanted to surprise my girlfriend for her birthday with a special moment at the park. Tai helped to make it perfect by creating the most wonderful romantic environment before we arrived and sang sweet, soulful, flawless renditions of her favorite songs. I was blown away by how much thought and care she put into my event. I want to hire her for every event I ever host and you should too. Tai Shan was very easy to work with and fulfilled her role for our event perfectly and as promised. Tai understands the business environment required and didn't overpower, yet added a delightful ambiance to our event. Tai will be our go-to musician for similar future needs. You are a joy to work with. Thank you Ric! Tai Shan was fabulous. We hired her for my daughters 9th Birthday party. She really connected with the kids and was extremely talented. Thank-You Tai! It was an honor working with your daughter. Wow, she has a lovely voice and I was honored to teach her a chord and have her play Roar for all her friends and family. What a treat to be present at her first gig! Our guests really enjoyed Tai's performance. 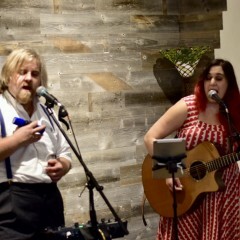 After her show, we were told we were two-for-two on booking music in our tasting room. Tai was professional and stayed in communication with us through the entire booking and pre-performance process. Thanks Tai! You are a joy to work for. I'm happy to come back anytime. Tai will arrive an hour early with all the gear you need. She will be able to setup without interupting. She will play 50 min sets for us to 4 hours. breaking every hour for a 10 minute break. She will provide music that fits the venue and is perfect for wedding processionals and cocktail hour. stranger, kind of awkward and totally wonderful." CultureMob raves "
Moore a 1500 seat venue. Tai will need access to a electrical hookup for outdoor events an extension chord is required. March 11, 2019–May 26, 2019 • 12:00am - 12:00pm On Tour! Each set list is a blend of Top cover songs and original music.